No similar items available to display. Victorian Gold Fossicking Maps. 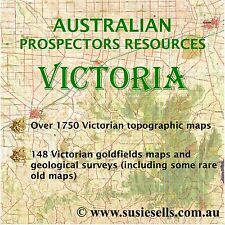 Gold And Metal Detecting Locations Victoria. Gold Maps Victoria. Find Gold Nuggets. Metal Detector Resource. the little mermaid read-a-long CD and book, original movie voices and songs! 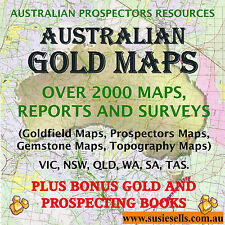 Australian Gold Maps. NSW Goldfields. Gold Locations. Gold Maps On Disc.